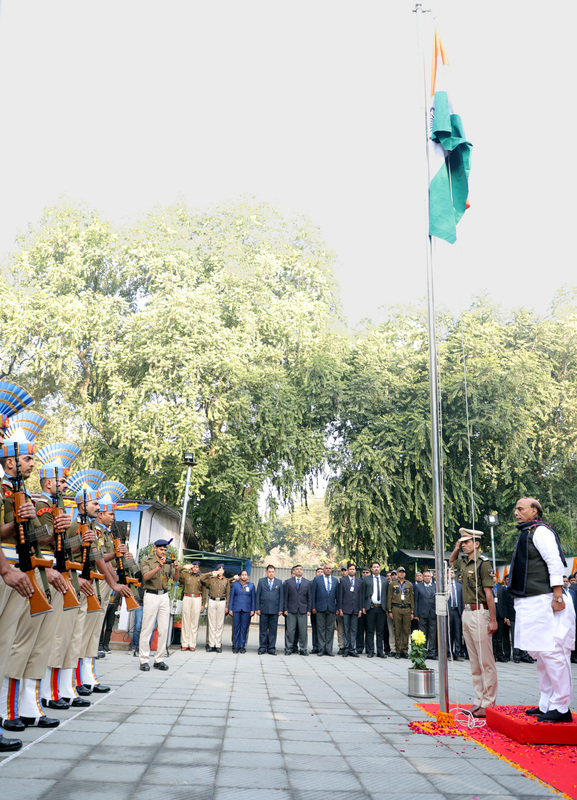 Union Home Minister, Shri Rajnath Singh unfurling the National Flag, at the 70th Republic Day Celebrations, in New Delhi on January 26, 2019. 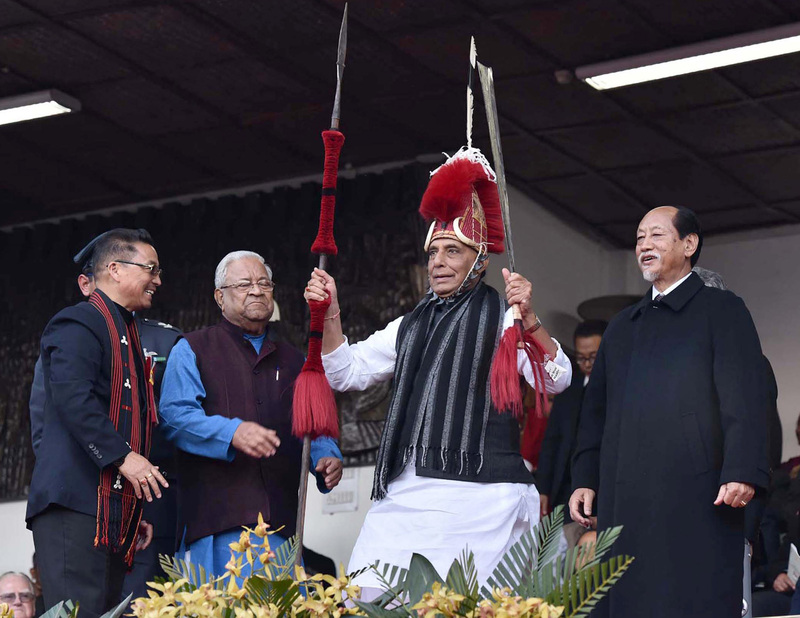 The Union Home Minister, Shri Rajnath Singh unfurling the National Flag, at the 70th Republic Day Celebrations, in New Delhi on January 26, 2019. The Union Home Minister, Shri Rajnath Singh in a group photograph with the CRPF personnel after unfurling the National Flag, at the 70th Republic Day Celebrations, in New Delhi on January 26, 2019. सभी भारतवासियों को #गणतंत्रदिवस की हार्दिक शुभकामनायें। Republic Day greetings to all the people of India. On this occasion, Shri Rajnath Singh also appealed to citizen to support the families of martyrs by making contributions at ‘Bharat Ke Veer’ fund.